Diamonds, rubies, and emeralds, oh my! 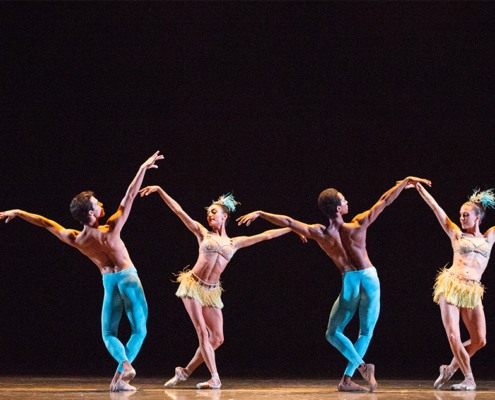 Take our quiz and find out which precious gemstone you are from George Balanchine's iconic ballet Jewels. We sat down with Ballet Arizona company dancers Colleen Buckley and Lydia Relle to talk about their choreographic endeavors for the 6th annual production of Artist Relief Fund's Dancer's Choice. 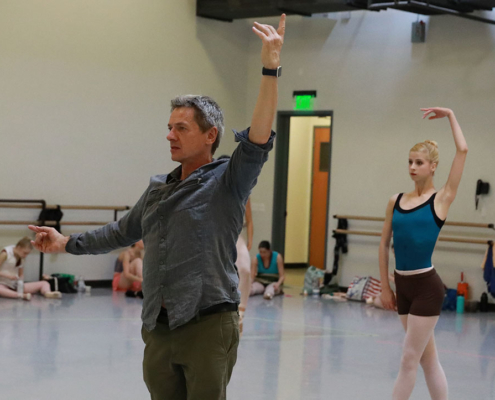 Artistic Director Ib Andersen takes you behind-the-scenes of his upcoming cinematic ballet "The Firebird"! 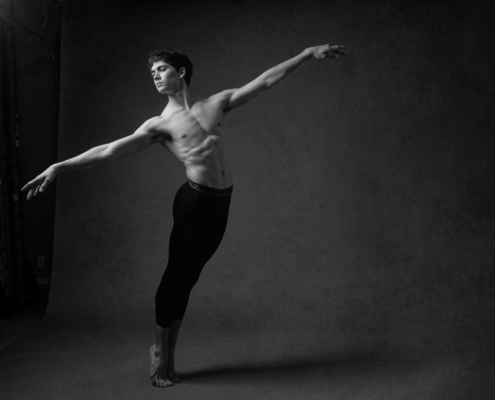 With aliens, Scotsmen, and a fortune-teller, here is your break-down of the characters in our upcoming double-bill production of The Firebird & La Sylphide. 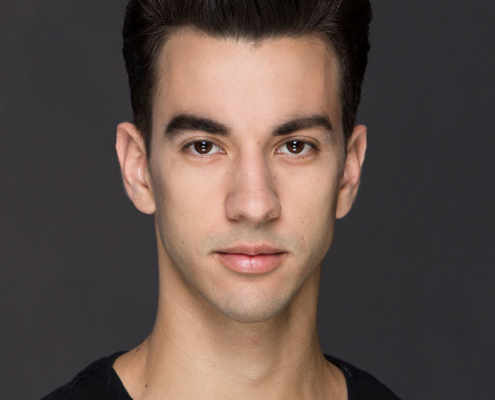 Take a look at the life of new Ballet Arizona dancer Adrian Durham as he transitions from being a student to a professional! 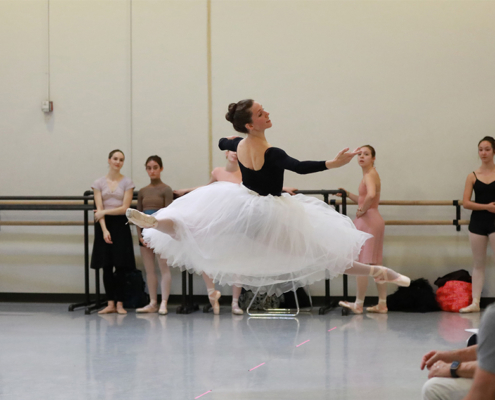 Princess Aurora is one of the most iconic roles a ballerina can perform during their career. So we sat down with Ballet Arizona company dancers Jillian Barrell, Arianni Martin, and Mimi Tompkins, all of whom will take the stage as the fairy tale princess in The Sleeping Beauty. 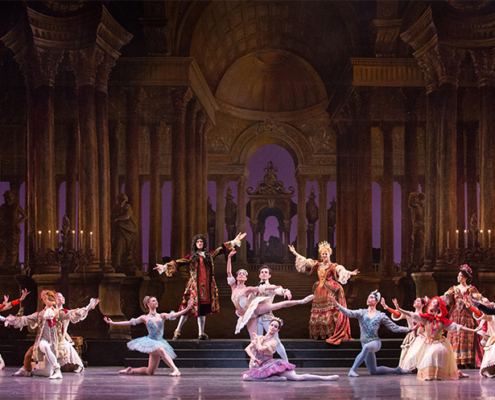 Artistic Director Ib Andersen shares his thoughts on the best classical fairy tale ballet of all time "The Sleeping Beauty."